Paul Flory is an icon here. An inspiration. A visionary. A hero. He has a statue to prove it. Paul served as chairman of the Western & Southern Open until his death in 2013. He helped make Cincinnati an essential stop on the men’s ATP World Tour and WTA. His influence has extended far beyond the sport of tennis. Early on, Paul chose to make the UC Health Barrett Center at the University of Cincinnati Cancer Institute a beneficiary of the tournament. Cancer treatment and care was personal for Paul. His wife, Carolyn, passed away after battling gynecologic cancer. The Flory Fund was established by a $1 million gift from tournament title sponsor Western & Southern, in rememberance of Paul and Carolyn Flory who, together, worked tirelessly to make the W&S Open a force in the world of tennis and a force for good -- having orchestrated more than $10 million in charitable giving to fighting and curing cancer. As Paul achieved world-class recognition for the tennis tournament, the UC Cancer Institute now pursues world-class recognition in clinical care, research and education. A mission that would make Paul proud. 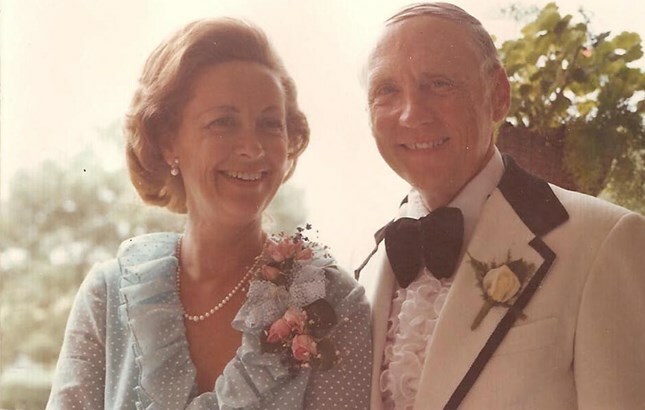 Visit FloryFund.com to learn more about the life-changing work of Paul Flory and to support the Paul & Carolyn Flory Fund.